NICOLE RICHIE NEWS: Nicole Richie hasn't been around in a while ..
Nicole Richie hasn't been around in a while .. But when she comes back, she comes back looking fabulous!! H&M Presents the seasons most fashionable gifts. 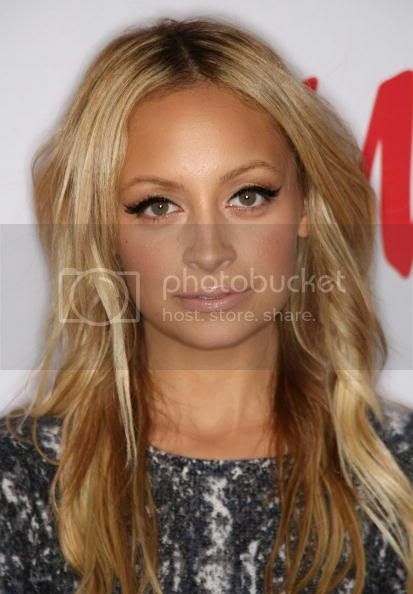 Nicole Richie was joined by close friend Nikki Hilton to the event which was hosted in Los Angeles. H&M is one of my favourite high street stores .. I wonder what their most fashionable gifts are! ?